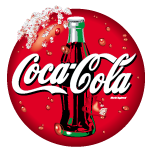 New Hampshire Grocers Association (NHGA) was founded in 1933 by John J. Condon. He was a very special person in many ways. He was a very successful grocer in Newport, NH. In the early 1930’s he delved into politics and was elected as a state senator. The timing could not have been more significant for the retail food store owners in the state. Prohibition was ending and each state was deciding how to handle alcoholic beverages. Senator Condon realized the necessity for grocers to have a strong voice in the state house over this and numerous other legislative bills being proposed. He took the initiative to contact his fellow grocers and asked them to join him in forming an association to speak as one voice. And so it happened... the association was formed and incorporated on May 18, 1933. 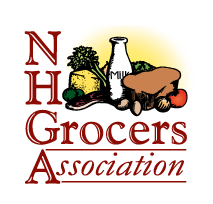 The New Hampshire Grocers Association (NHGA) is a non-profit association dedicated to excellence in serving its membership through advocacy, communication and education. We pledge to foster ethical business standards for our members and to promote high standards of quality in the food industry. We pledge to be responsive to the present and future needs of the membership and the general public. The leaders of this organization realized the importance of government relations. To achieve this, several grocers voluntarily accepted assignments to participate on a special Fair Trade Committee. They also believed in staying affiliated with other organizations that represented their interest in Washington by paying national dues and sending representatives to national meetings. Financial restraints, government issues, collaborative efforts with suppliers, and the need for every member to participate still exists as it did in 1933. 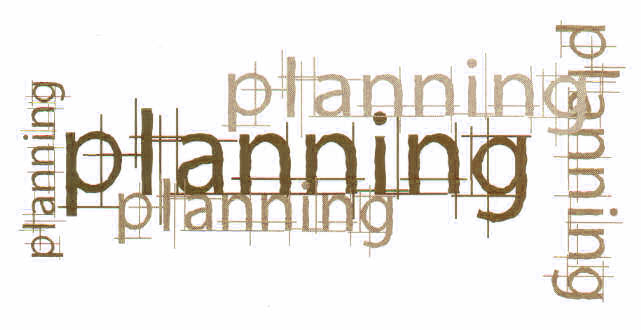 We strive to make a difference and be a part of this continuing legacy through advocacy, communication and education. The effectiveness of the Board and its Committees is determined by the qualities and experience of individual directors. Our Board is composed of leaders and individuals, including our President, who bring a vast range of knowledge and experience to the task of overseeing NHGA's work and activities within the New Hampshire Food Industry. is to build a high-performing Board that can draw on the diversity of its members’ expertise and experience to create the best representation for our association.